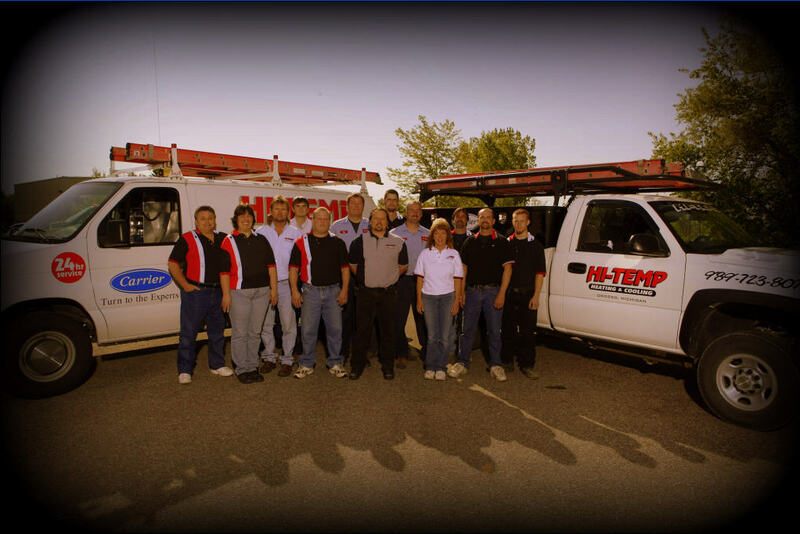 Hi-Temp Heating and Cooling is a family owned business that has been serving the community for almost 2 decades with a combined experience of over 60 years. We continue our education to keep current and up to date with all the new products and technologies. We pass this information on to all our customers to ensure they make an educated decision not a pressured one. We are fully Licensed and Insured. Warming the Community. Every winter we provide and install a new furnace for a needy family who are unable to afford one. If you would like to apply or nominate someone please stop by our office and pick up an application. Hi-Temp Annual Car Show and Petting Zoo. This has been a huge success for over 6 years. We enjoy visiting with over 1500 friends and family that attend every year. We work with the Salvation Army to help those in need of service repairs in the winter months. 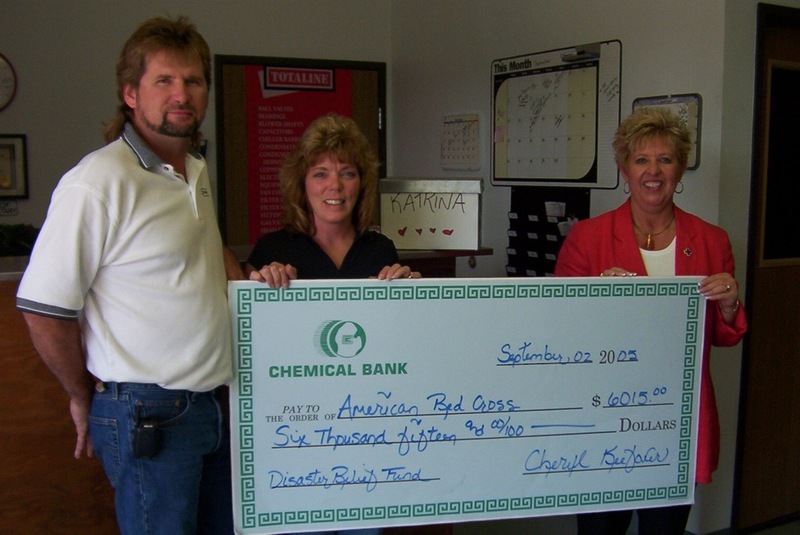 We are also involved with Habitat for Humanity and The Red Cross.